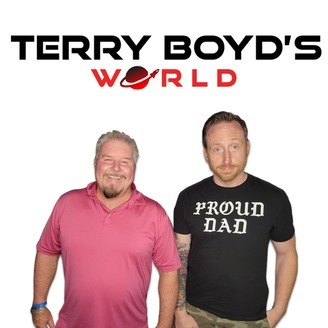 Join Terry Boyd's World, weekdays 5:30a-9a. 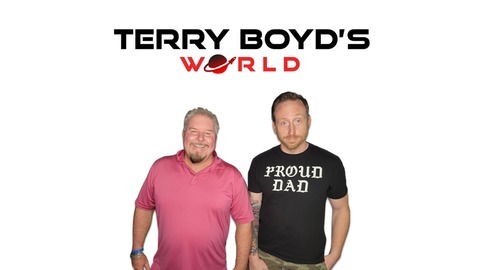 Once you listen, you'll know why we say "It's Terry Boyd's World--we just live here." Nice shiny new man purse.